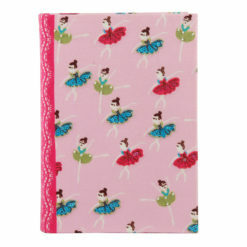 Twirl! 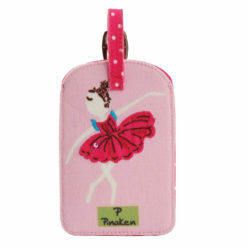 Spin! 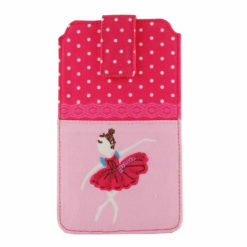 Twirl! 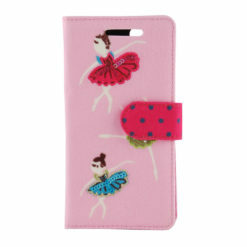 This is what every ballerina does! 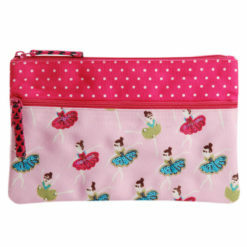 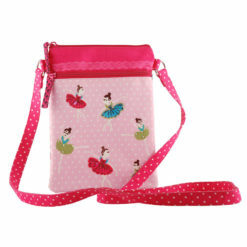 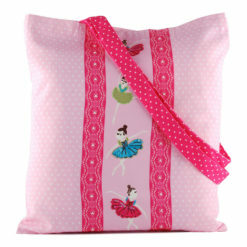 Our design is a treat for every dance lover who appreciates and enjoys ballet. 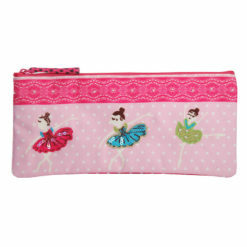 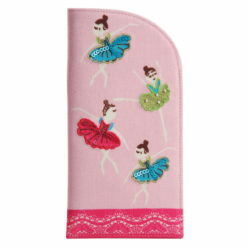 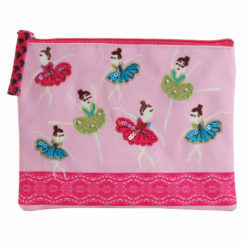 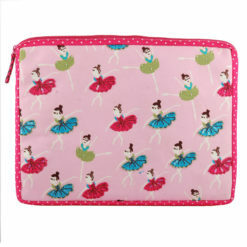 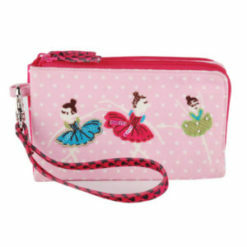 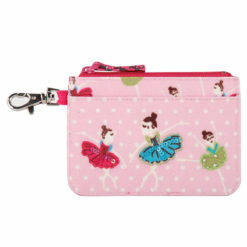 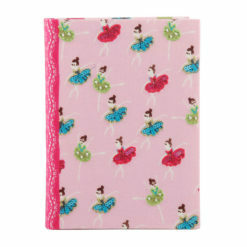 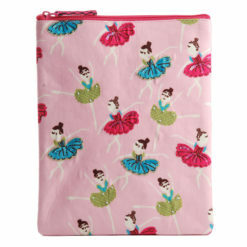 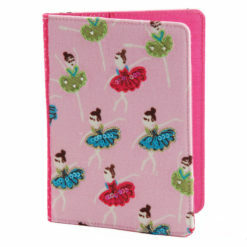 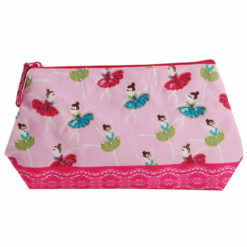 Each ballerina on the product is hand embroidered and hand embellished using glass beads, sequins and lurex thread.